Dr. Tracy Sullivan graduated from UCLA School of Dentistry where she received her DDS. She then completed a two year general practice residency at the VA West Los Angeles Wadsworth Hospital. 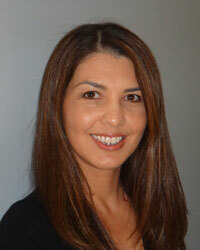 Dr. Sullivan moved up to Port Orchard, WA where she joined Family Dental Associates in 2000. Dr. Sullivan has been in practice for over 18 years, where she enjoys providing gentle and thorough dentistry for your entire family. Professional memberships include member of American Dental Association, Washington State Dental Association and Pierce County Dental Association.